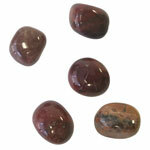 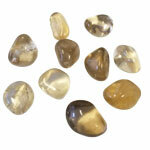 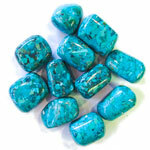 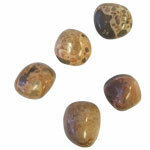 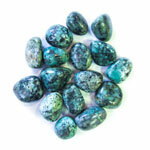 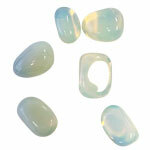 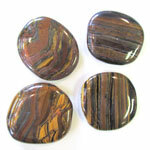 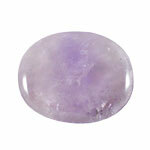 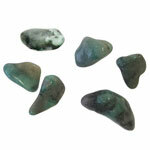 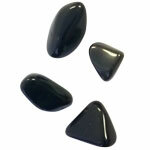 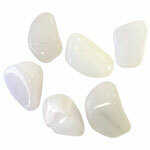 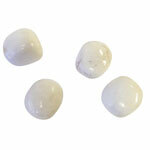 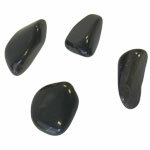 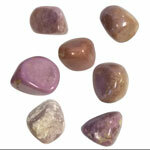 Tumbled stones have been finished in a tumbler; a device that smooths and rounds the surfaces. 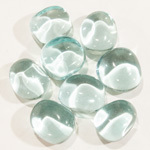 They look very much like they have come from a fast-flowing river or stream. 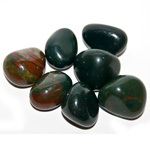 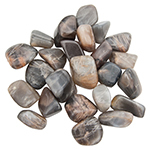 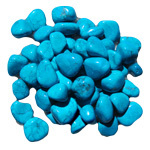 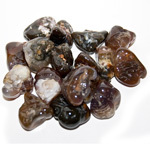 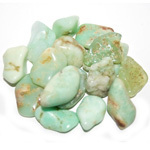 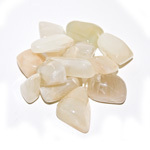 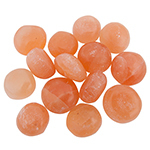 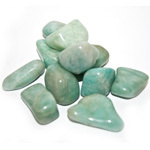 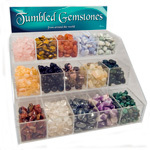 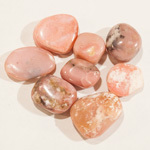 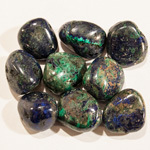 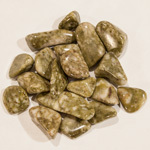 Browse our vast array of tumbled gemstones; a variety of attractive stone mixes, gemstone kits, small to large floor displays, and handy bags to make them easy to sell. 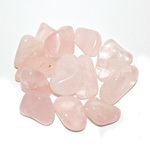 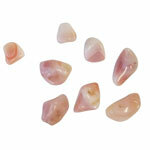 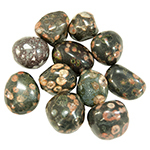 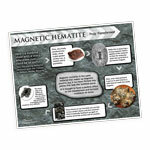 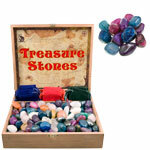 Other specialty stones are in limited supply. 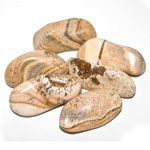 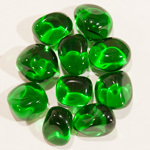 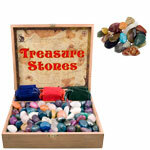 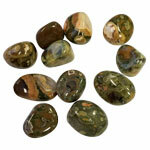 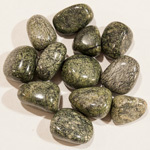 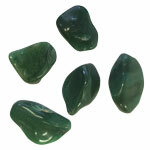 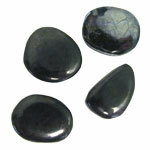 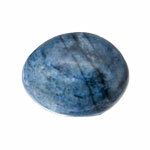 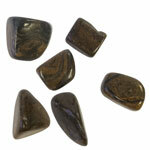 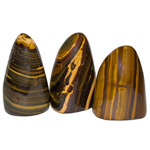 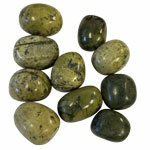 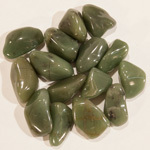 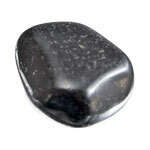 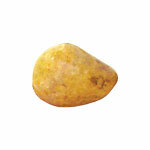 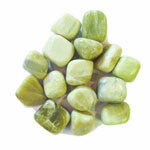 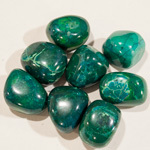 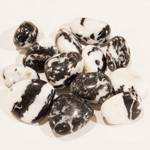 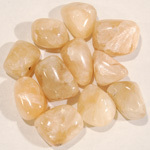 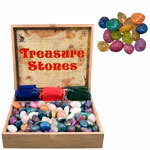 See the tumbled stone price list on our Downloads page for a full listing of items. 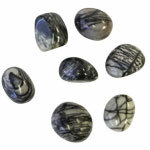 Your account manager will be happy to provide you with current availability and more information about these unique items.